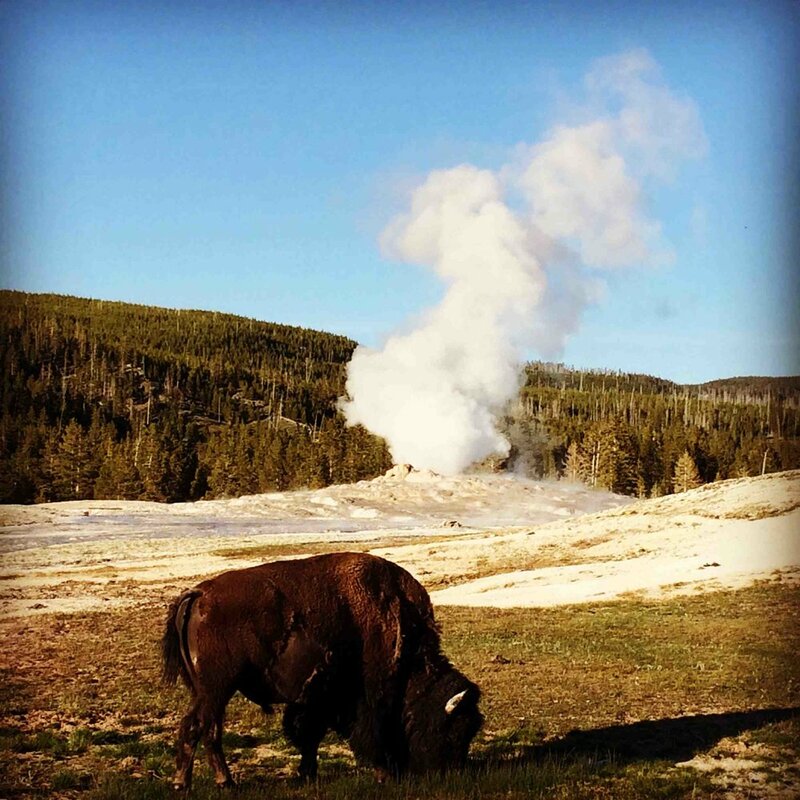 In May 2017 I set out to visit Yellowstone National Park with an old dear friend. We had all gone 20 years ago with my Mom. 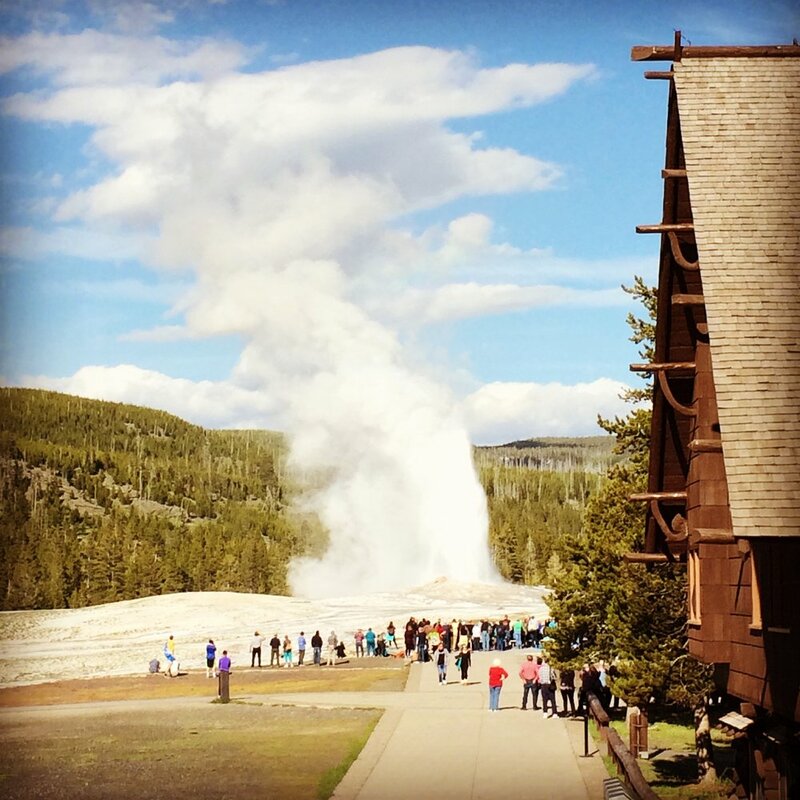 I had hoped to come back and see the beauty of this amazing American treasure and stay at the Old Faithful Inn, which we did. We stopped where the Battle of the Little Big Horn took place in Montana, also known as Custer's Last Stand. 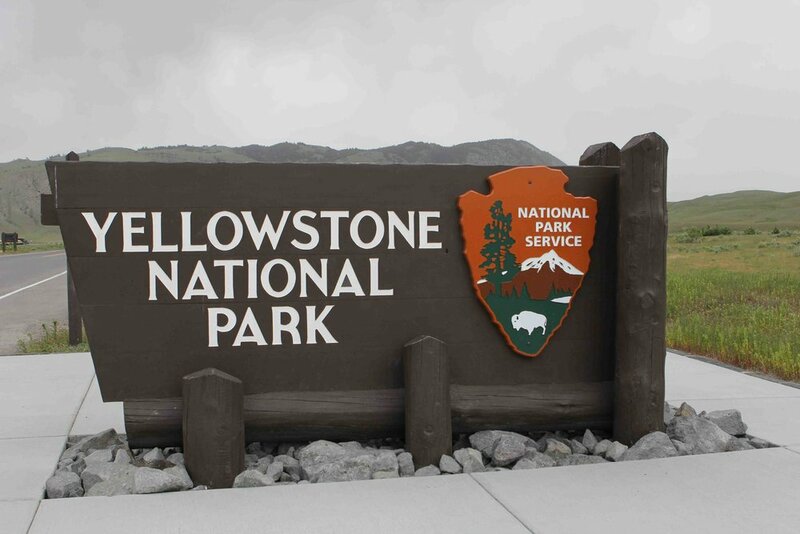 The sheer beauty and heaviness of this place makes one feel the enormity of what happened here on June 25, 1876. 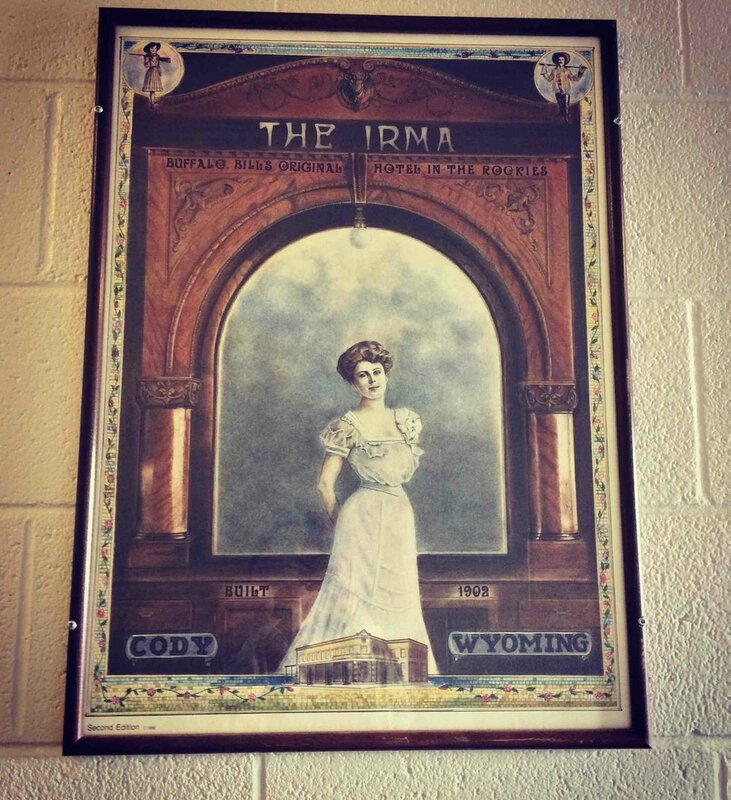 In Cody Wyoming we stayed at the legendary Buffalo Bill Cody's beautiful Irma Inn built in 1902 for his daughter. The prime rib dinner is one of the best I have ever had. There was no room for dessert, so on our way back through Cody we stopped for some coffee and slice of homemade blueberry pie. 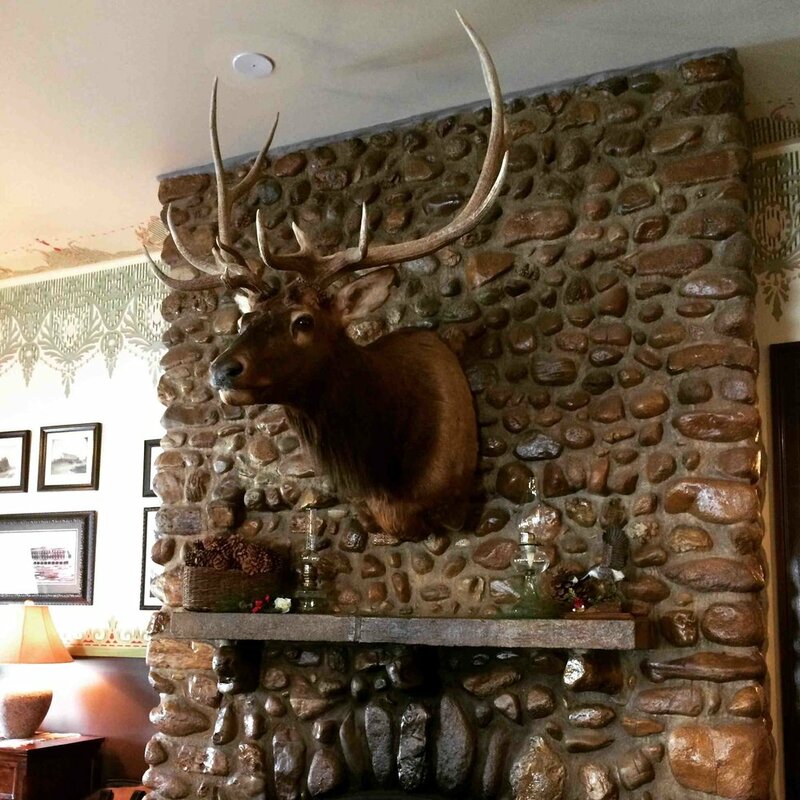 There is nothing quite like the openness, fresh air and beauty of Montana and Wyoming, particularly Yellowstone. We literally experienced all four seasons in just a week. 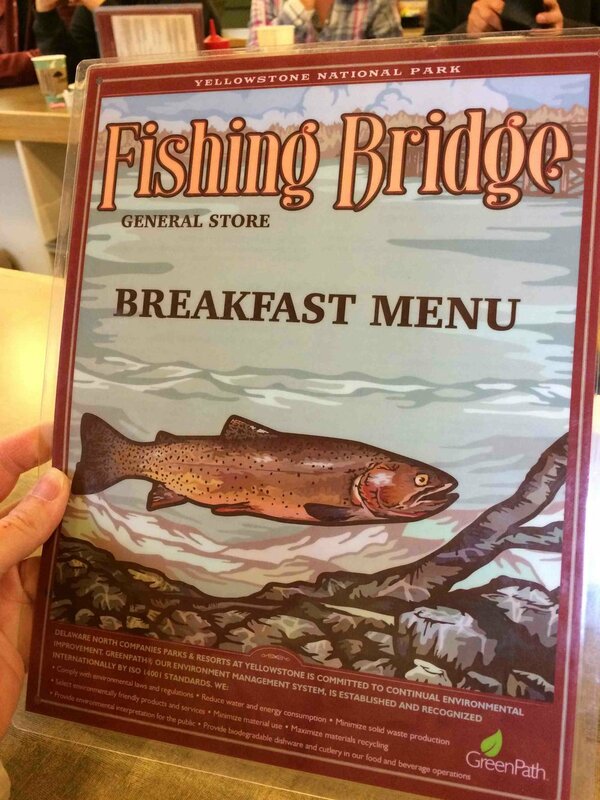 I hope you get a chance to see this special place.